It’s easy to start a business, but it’s not so easy to start one that will make money and thrive year after year. You’d be amazed how many people launch themselves into business without taking the time to think carefully about what is involved. Give yourself the best chance of getting it right from the word go using the guides, workbooks and resources below. Think you want to start a business but are not sure? If you think you’d like to start your own business but are not sure it’s right for you, Thinking of Starting a Business can help. 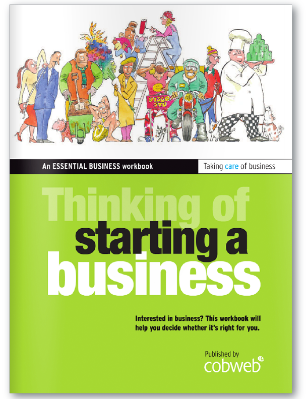 This full-colour, practical workbook gets you thinking about what skills you already have and what skills you might need to run your own business. The workbook asks you what you might want from your business, helps you decide how to set up your business and prompts you to think about whether your business idea would work in the real world. Want to write a business plan but don’t know where to start? If you’re just starting out in business, then it’s likely that someone has told you to write a business plan. 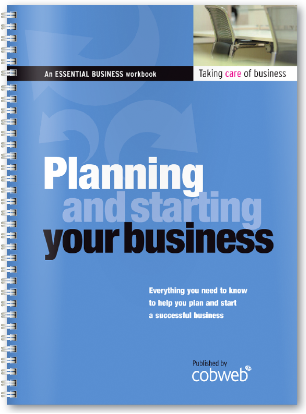 If that leaves you scratching your head, with no idea where to start, then the Planning and Starting Your Business workbook can help. It takes you, step by step, through the important first stages of your new business, helping you answer questions such as: What is your vision for your business? What skills do you need? How will you find customers? How much will it cost to start up? I love how the workbook breaks everything down and makes it easy to understand. Are you lost in a sea of business facts and opinions? Are you unsure what’s important and what isn’t? 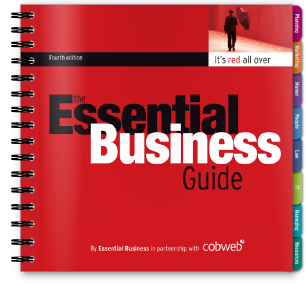 The Essential Business Guide can help. All the small business information in the Guide is clearly written and easy to follow. 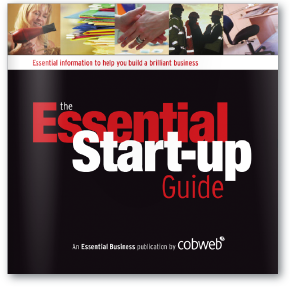 It assumes no prior knowledge of business or business terms, so it’s the perfect reference guide whether you’re just starting out, or if you’ve been in business for a while. We take complex information and make it readable and quick and easy for you to find. There are some business tasks you do only once, at the very start of your business journey. That’s why we created The Essential Start-up Guide. 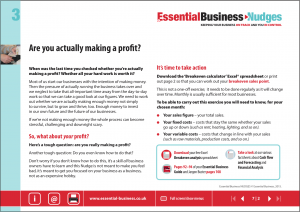 It is designed to accompany the Essential Business Guide and contains vital information about the things you do at the very beginning, such as choosing a business name, registering your business, working out how much you need to earn, and so on. When you run a business, there’s so much you have to learn and so much you have to do. However, the day-to-day pressure can sometimes get in the way of you taking the time to build your business skills and tackle the boring-but-important admin tasks. Interested in having these materials for your start-up clients? Essential Business guides, workbooks and courses offer a cost-effective way to acquire tried and tested materials that can be customised to reflect your brand. Discounts are available on volume orders for licensed professional use. If you would like to place a bulk order or find out more about bespoke publishing options, please take a look here or call Marianne Whitfield on 0191 461 8022.